Check out these shows you can see for under $20 this month. 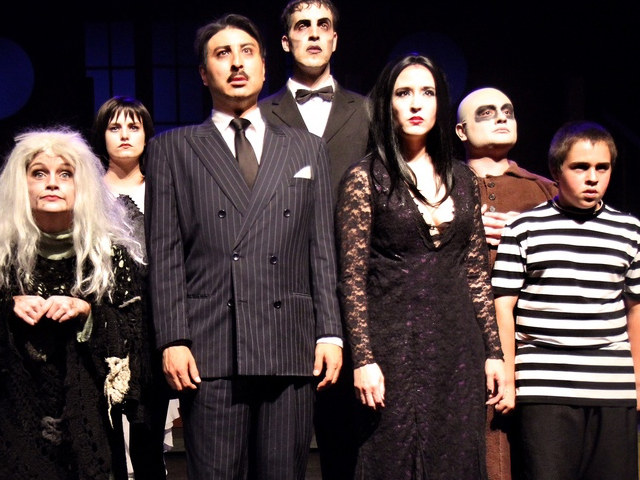 The Addams Family features an original story which is every father’s nightmare. Wednesday Addams, the ultimate princess of darkness, has grown up and fallen in love with a sweet, smart young man from a respectable family, a man her parents have never met. Wednesday confides only in her father, Gomez, and he must do something he’s never done before ~ keep a secret from his beloved wife, Morticia! However, everything will change on the fateful night they host a dinner for Wednesday’s ‘normal’ boyfriend and his parents. Music and lyrics by Andrew Lippa; based on characters created by Charles Addams. Opening Night – The Improvised Musical! Opening Night: The Improvised Musical! is exactly that: a Broadway-style musical that is made up on the spot, based on audience suggestion. So every night is the `Opening Night’ of a musical that has never been seen! Now in it’s fifteenth year, Opening Night: The Improvised Musical! continues the show LAWeekly called, “almost too slick to be completely improvised.” It is, by the way—completely improvised. 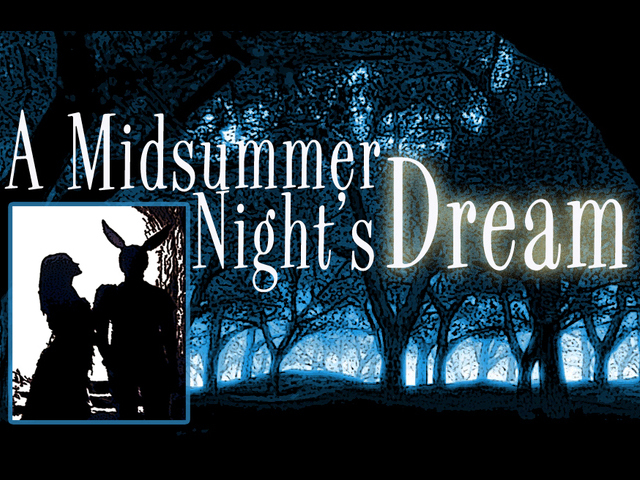 A Midsummer Night’s Dream is perhaps Shakespeare’s most beloved comedy. Rife with the joy and pain of pursuing our passions, the foibles of love, and the absurdity of being human, the play is a delightful romp in the woods where the characters encounter the spiritual and supernatural world of the fairies and emerge transformed. This 60s, beatnik, Hollywood Hills rocker inspired version of the Bard’s masterpiece comedy will be directed by Danny Campbell and performed by the accomplished students at SMC’s Shakespeare Apprentice Company.